A definitive merger agreement is a contract used with mergers in which one company is combining its business with one or more other companies. This contract manages all terms and conditions relating to the merger. A definitive merger agreement governs the conditions and terms of an acquisition. 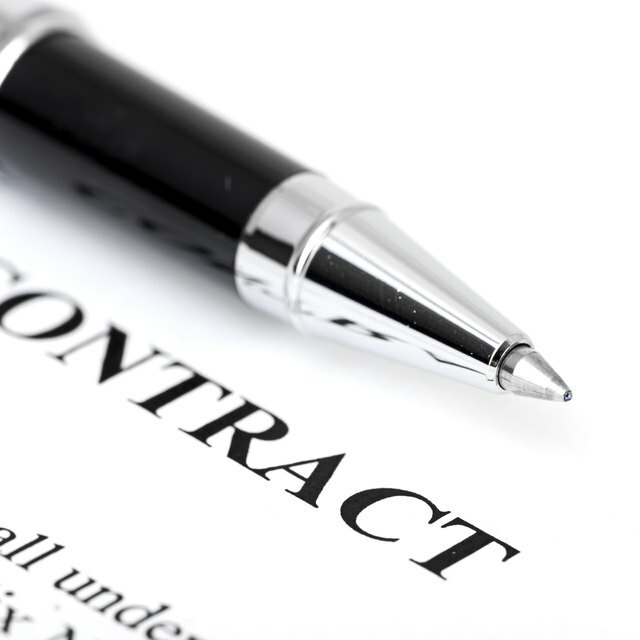 This contract is a legal document and is prepared before the acquisition. This agreement contains all pertinent information relating to the merger and begins with an opening paragraph that lists the price of the business deal and the details of what the purchase includes. Other items included in the agreement are representations and warranties, covenants, conditions, indemnification, and termination procedures and remedies. A definitive merger agreement serves other purposes as well. These agreements are also used for acquisitions that consist of the purchasing of stock shares and acquisitions that consist of the purchasing of assets.